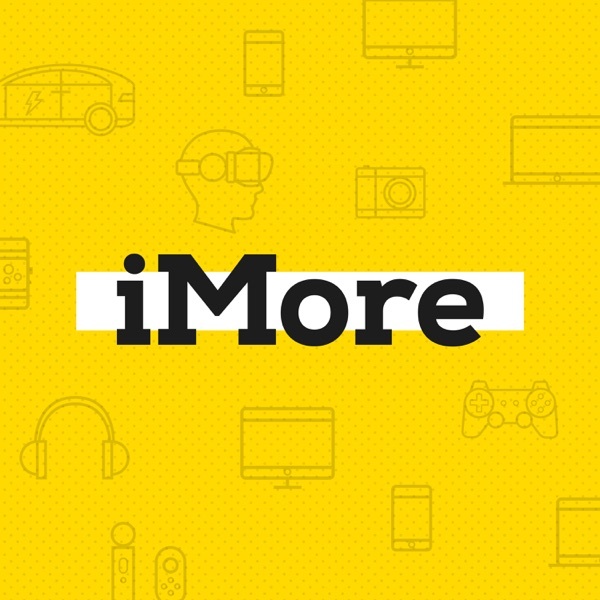 We ring in the new year with a cavalcade of iMore stars! The gang of usual rabble-rousers, Lory Gil, Serenity Caldwell, Mikah Sargent, and Rene Ritchie, are joined by Joe Keller and Luke Filipowicz. Not only do they talk about what they’re most excited for in 2018, but they also share their favorite tech purchases from 2017. Don’t miss it! Show Notes and Links: iMore show 588 video edition ‘Meltdown' and 'Spectre' FAQ Joe Keller (@jkeller87) on Twitter Luke Filipowicz (@lukefilipowicz) on Twitter Favorite tech purchases of 2017: Serenity Caldwell: FluidStance Plane Scandi Mikah Sargent: Philips Hue dimmer switch Lory Gil: BioLite CampStove Joe Keller: Sony A7R II mirrorless camera Luke Filipowicz: Nintendo Switch & August EP650 bluetooth headphones Rene Ritchie: LG C7P OLED 4K HDR TV Sponsors: MintSIM: Voice, data, and text for less. Get free first-class shipping with code IMFREESHIP. Thrifter.com: All the best deals from Amazon, Best Buy, and more, fussily curated and constantly updated.